Twitter forms an integral part of many businesses’ digital marketing strategy. What could be better? The service is free to use and it provides brands with an opportunity to engage with customers and promote their services to a global market. According to Smartinsights, there are 317 million active Twitter users – worldwide. An Impressive statistic that show why every business should be exploring this avenue as part of their digital marketing strategy. Many people support or donate to charity, in some form or another. Likewise, many of the world’s largest brands run their own campaigns to support local or global charities and Twitter is an excellent medium to promote such a campaign. Bing intended to do just that with a campaign to support victims of the Japan earthquake. They promised to donate $1 for every retweet up to a maximum of $100,000. This campaign backfired spectacularly. Instead of supporting Bing in their charitable quest, people saw this as a shameless marketing ploy by Bing to create extra interest in their brand and replied showing their disgust. The result was that Bing issued an apology, donated the full $100,000 and removed the campaign. Use trustworthy third party Tweeters: Take extra care and monitor each tweet that is made on your businesses behalf. You cannot be too cautious here. If you are using the services of a third party to tweet on your behalf, be sure to establish that they are trustworthy and understand the do’s and don’ts of social media. It’s always worth remembering that It is very easy it is to offend people, even without intentionally doing so. Remember, once the damage is done it is very difficult to make it right through a simple apology and it can take considerable time for a brand to re-establish its good name. Never auto-generate content: It is essential that you do not accidentally associate your brand name with Twitter feeds that are unsuitable, offensive or undesirable. Keeping this in mind, never auto-generate content that can be linked with other firms or individuals content. It is a very risky strategy as you have absolutely no control over what their content is, and potentially, you could be associating your brand with content that is harmful to your business. Research thoroughly: This may sound like an obvious point to make, but thorough research is essential for keeping your brand name safe from unsuitable content. 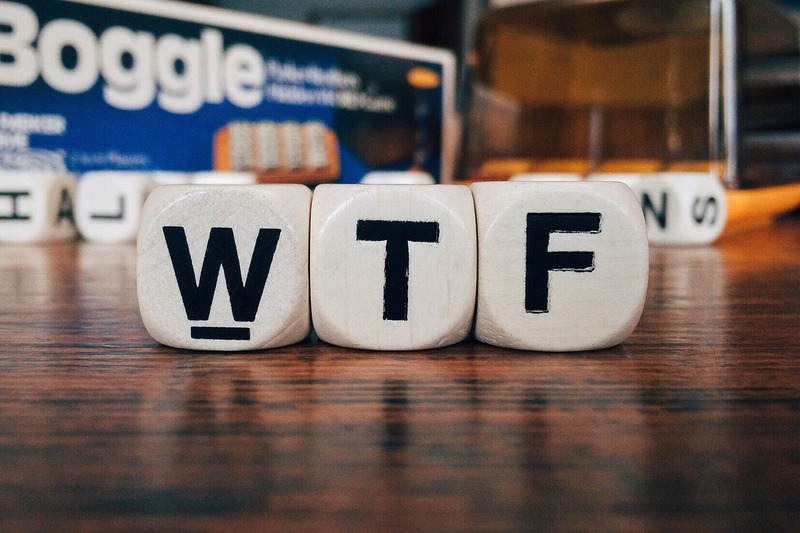 Before following a hashtag -even if it appears harmless enough – investigate its meaning and its origin to be sure that associating with it will not cause your business harm further down the line. Proof read: Before distributing any content, make sure it is proof-read thoroughly. Non-politically correct commentary or remarks or spelling mistakes can come across as callous or in extreme cases – offensive. Remember, protecting your brand name is critical, once it is tarnished it is difficult to regenerate its good name. Once your content has been released, any comical or offensive miss-haps are likely to be instantly retweeted and not all followers will be able to see the funny side. Be Tactful: Never use the misfortune of others to promote your brand. Whereas this may be well intentioned, many followers may not see the perspective you intended and take offence – just as Bing’s followers did. Once a chain of negative replies and re-tweets gains momentum, it will be difficult to repress. If your customers post complaints about your business on Twitter, respond as quickly as possible. As Holbi notes in an article about social media marketing stats, a staggering 78% of Twitter users that post a complaint about a brand expect a response within an hour! The simple rule of thumb is, if you’re unsure, then it is best not to put the content out to an often unforgiving global digital audience. This blog post was written by Aled Thomas, a freelance writer for PW Copy. For high-quality social media campaigns, PW Copy provides engaging, flawless and professional content to help develop your social media presence and extend your business’s digital reach. This entry was posted in Social Media and tagged Hashtags, social media, social media marketing, Twitter, Twitter mistakes on April 18, 2017 by admin.